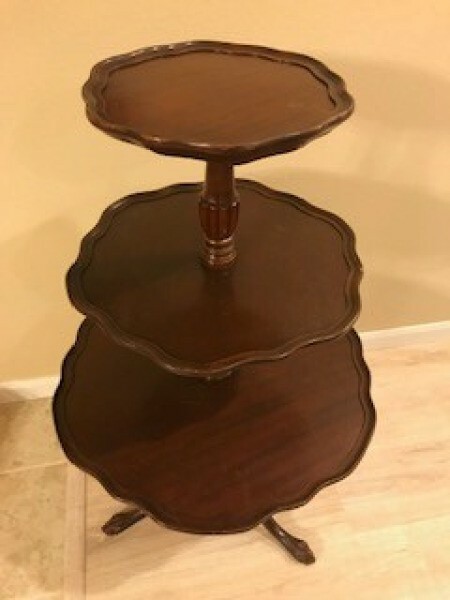 I have a 3 tier pie crust Mersman table. 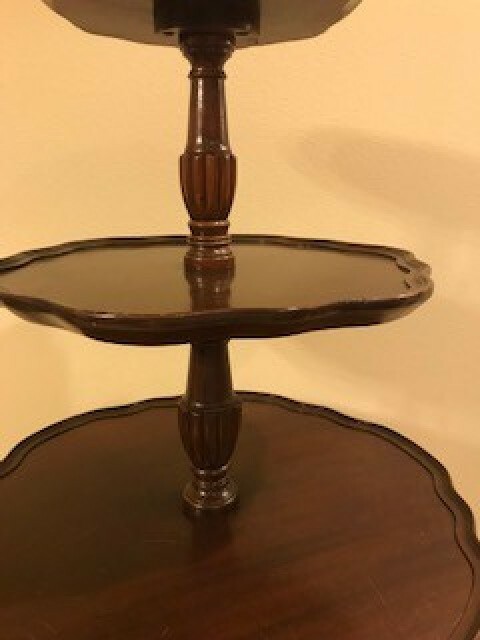 I have done a little research and suspect it is mahogany. 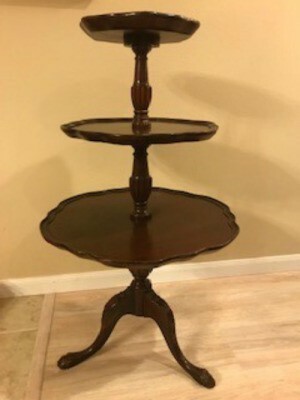 I know these tables were mass produced, but maybe this one was a little more unique because I can't find very many listed for sale. I found one that looks the same selling for $300 in eBay (well asking that, but they haven't sold it yet). What would the value be and what is the best way to sell it? There is a filter in eBay where you just see the items that have sold. 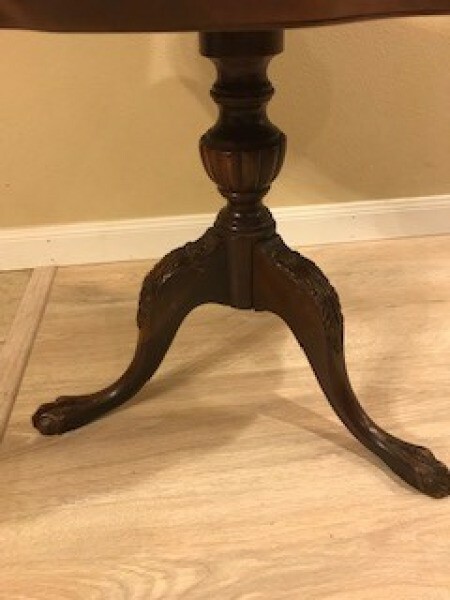 That will give you a better idea of what the table is worth.